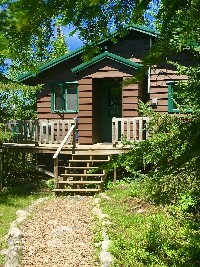 Rates are for up to 4 people. 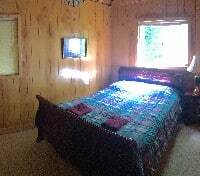 Additional Guests up to 8 are $22/person/night. 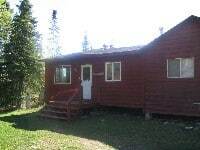 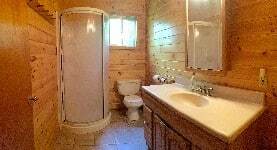 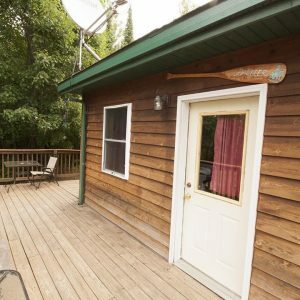 Waters Edge II Guest Cabin is available for rent, only if you are occupying the main cabin for the same dates listed. 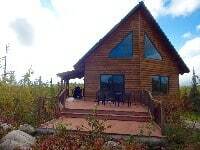 Pricing for the guest cabin are listed below.